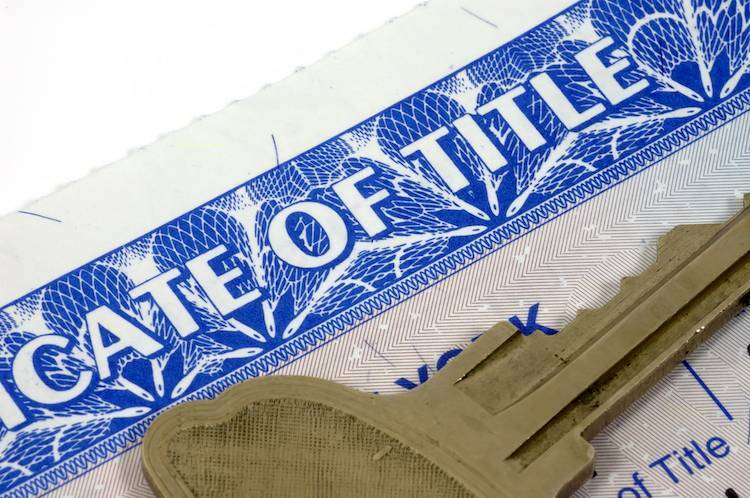 In the state of Tennessee, any change in ownership of a vehicle must be accompanied by a transfer of the car’s title from the previous owner’s name to the new owner’s name. This applies to car purchases/sales, but it also applies to gifting a car, donating a car, and inheriting one. There are a number of steps for all parties involved in order to transfer a car title in Tennessee. Make sure that the seller completes all of the information fields on the back of the title completely. Make sure that the seller provides you with an Odometer Disclosure Statement. Complete an Affidavit of Non-Dealer Transfers of Motor Vehicles and Boats. If you live in Wilson, Williamson, Sumner, Rutherford, Davidson or Hamilton counties, you’ll need to have the car’s emissions tested ($9). Make sure you have proof of residency and identity (your driver’s license will work). Bring all of this information to the county clerk’s office, along with the title transfer fee ($12). You also need to pay the taxes, which include 1.5-2.75% local tax, and a 7% state tax. Complete the fields on the back of the title. Make sure to give the buyer a lien release. Complete the Odometer Disclosure Statement. Work with the buyer to complete the Affidavit of Non-Dealer Transfers of Motor Vehicles and Boats. If the car is a gift, then there are no sales taxes assessed, but the rest of the process outlined above must be followed by the giver and the recipient. Note that title transfers to family members must qualify. Only parents, siblings, spouses, children, grandchildren, great grandchildren, grandparents, and great grandparents qualify. For inherited cars, the process varies depending on distribution of the estate. In all instances, the original title must be signed by either a court appointed administrator, or the estate executor. In all instances, the inheritor will need to provide the original title and either a copy of the will or the letters of testamentary. If there was not a will, the inheritor will need to complete an Affidavit of Inheritance and provide a copy of the death certificate, as well as the Odometer Disclosure Statement. For more information on how to transfer a car title in Tennessee, visit the state’s DMV/DOR website.